Flowers & Flowers was started under the creative direction of Adam Manjuck 15 years ago. Adam has worked his way through this exciting industry learning and perfecting his craft. He was able to fully recognize his dream when we opened his flagship floral boutique in the Autumn of 2009, currently located in the quaint town of Darien, Connecticut. The spring of 2012 was a benchmark year for Flowers & Flowers as a boutique florist in Darien, CT. 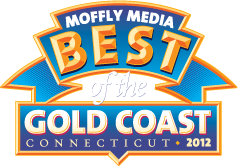 They were honored with the Peoples Choice award locally and recognized by Moffly Media Magazines with the coveted titles of Best Florist & Best Wedding Designers along the Gold Coast region also known as Fairfield County. In 2013, we were so fortunate to be honored with this distinction two years consecutively and now again in 2018. 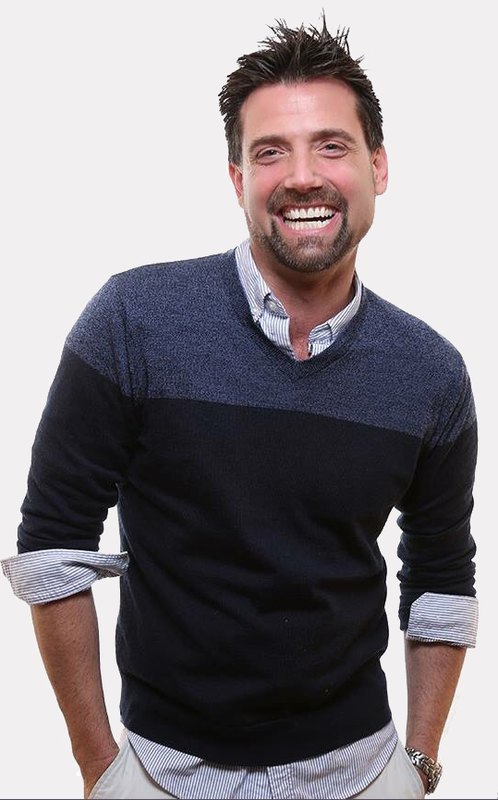 Adam's passion and charismatic personality bring a sense of fun to the work place environment where his clientele are always greeted with a warm hug and smile. His successes and gracious support from the community is a testament to his passion in following his dreams. Flowers & Flowers continues to grow and looks forward to new opportunities in the future as a noted florist in Darien, Connecticut. 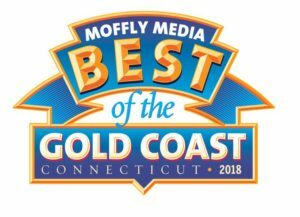 Flowers & Flowers 2018 Best Florist and Wedding Designers, Connecticut's Gold Coast Region. 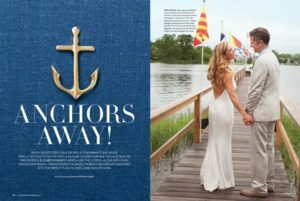 Flowers & Flowers showcased for summer weddings as seen in Martha Stewart Magazine. 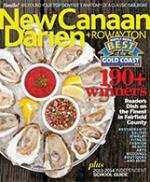 Flowers & Flowers Wins Again for Best Florist and Best Wedding Designers 2013 New Canaan, Darien + Rowayton Magazine. Flowers & Flowers Awarded Two Years Consecutively for Best Wedding Designers 2013 Connecticut's Gold Coast Region.  Flowers & Flowers Wins Best Florist and Wedding Designers New Canaan, Darien + Rowayton Magazine 2012. Flowers & Flowers Wins Best Florist and Wedding Designers New Canaan, Darien + Rowayton Magazine 2018. 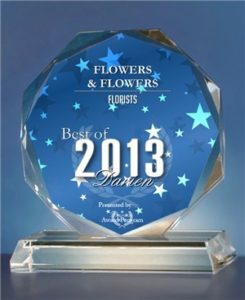 Flowers & Flowers recognized as Best Darien Florist 2013. 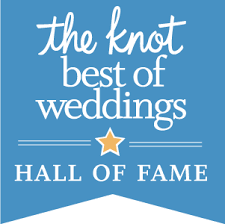 Flowers & Flowers Awarded Hall Of Fame by The Knot. 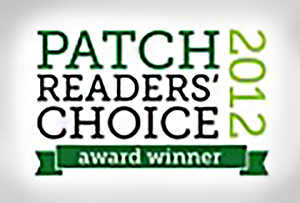 Flowers & FlowersAwarded Best Florist in Darien 2012 by the Darien Patch Online. Flowers & Flowers 2012 Best Florist and Wedding Designers, Connecticut's Gold Coast Region. Thank you so much for making Courtney and Erin’s reception so special with the beautiful flower arrangements and greens! It was everything they hoped it would be. I will try to forward photos taken during the event as soon as possible. A genius. Picasso. Amazing. How can I ever thank you. Ryan and I are dazzled and amazed. There are no words. Thank you. Like literally no words!!! That archhhhhh! As you can tell from the delay in my response we are still in recoup mode from the week-long wedding festivities! Haha! First and foremost, we cannot thank you enough for all your amazing floral creations for Christy & Kevin’s wedding!! Every detail was spectacular, and you have absolutely incredible talent!! We loved each and every bouquet, boutonnière, table arrangement, garland, terrace lanterns, votives, camellia branches on the back wall, the flower girl crown and everything you expertly created for the special day!! One of your many Crown Jewels though was the head table for 28 people!! The floral arrangements coupled with the green bamboo and the hanging glass globe tea lights was spectacular!!! You, Jodi and all your staff are so amazingly creative and very fun to work with!! Many thanks for making Kevin & Christy’s wedding SO BEAUTIFUL!! We know it was a lot of time and big effort and we truly appreciate every detail you gave to the wedding. From the start we knew we were in the very best hands with Flowers and Flowers!! Susan, Bill, Christy, Kevin and all of the Lattimer family! !